Teachers and students are invited to explore the Parrish’s permanent collections and special exhibitions. Interactive lessons focus on a small selection of objects to encourage observation and discussion. 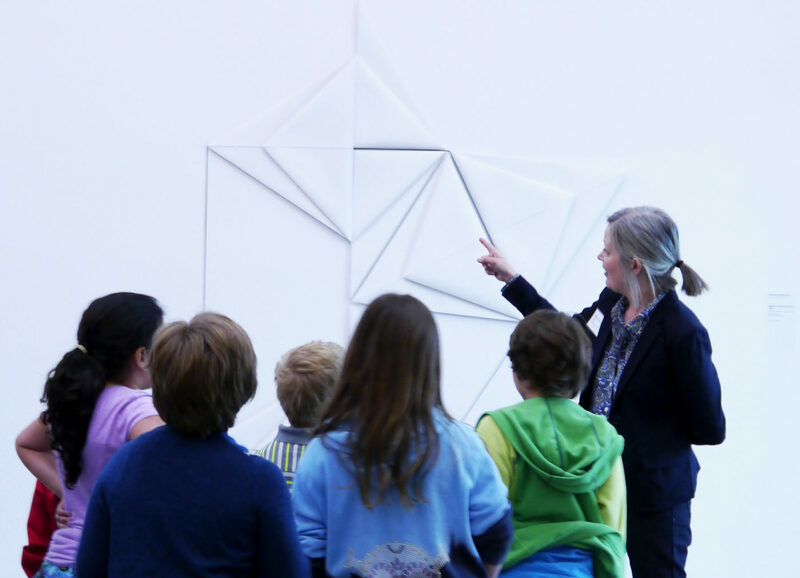 A variety of grade-specific themes are available and gallery activities or hands-on workshops can also be arranged. 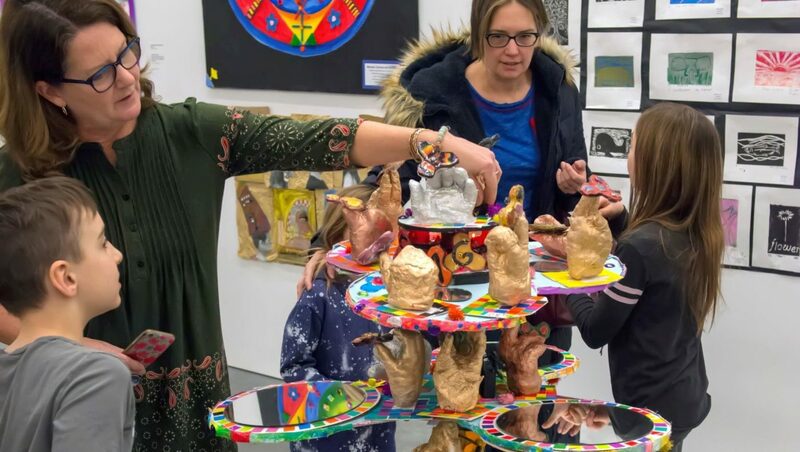 The 2019 Student Exhibition was held February 9 through March 10, 2019. Each year pre-K through 12th grade students are invited to participate. The pre-K through grade 8 portion of the exhibition is open to public and private schools in the townships of Riverhead, Southampton, East Hampton, and Southold. The high school portion is open to students from Brookhaven, Riverhead, East Hampton, Southold, and Southampton townships. The 2020 registration information will be posted here in September of 2019. Please call 631-283-2118 x121 or email wingfieldc@parrishart.org with any questions.